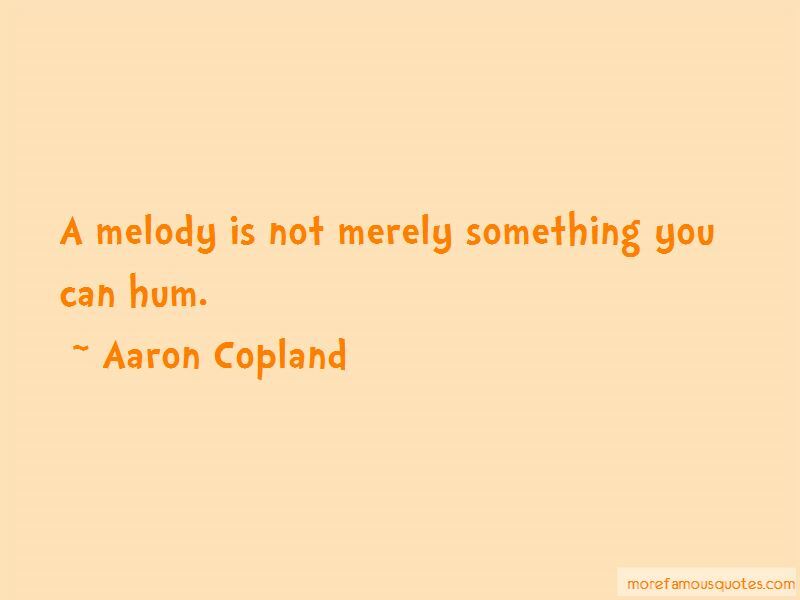 Enjoy the top 39 famous quotes, sayings and quotations by Aaron Copland. 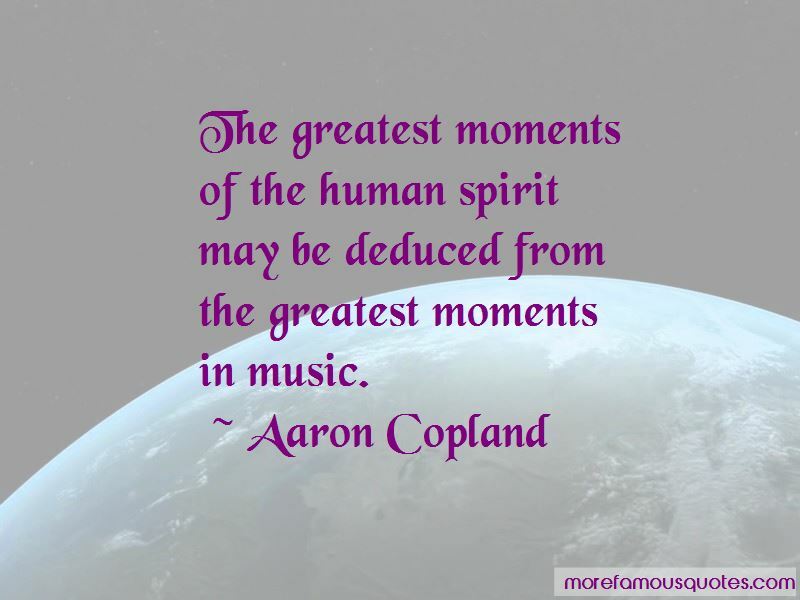 The whole problem can be stated quite simply by asking, 'Is there a meaning to music?' My answer would be, 'Yes.' And 'Can you state in so many words what the meaning is?' My answer to that would be, 'No'. Is there a meaning to music? Yes. Can you state in so many words what the meaning is? No. 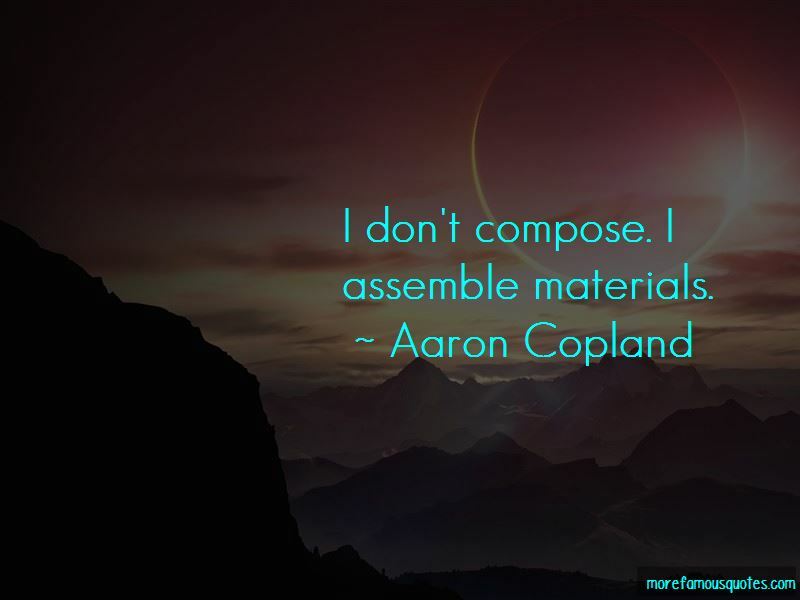 Want to see more pictures of Aaron Copland quotes? 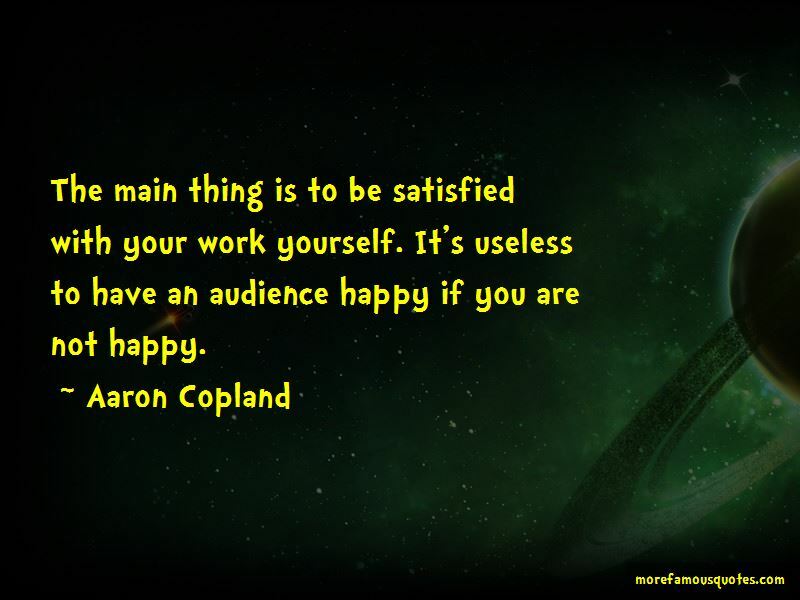 Click on image of Aaron Copland quotes to view full size.